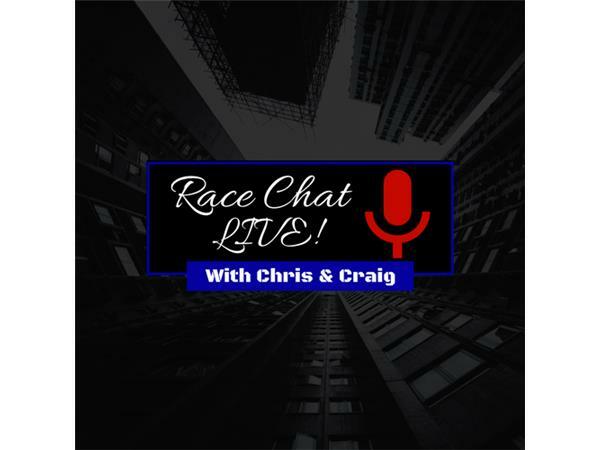 On this week's episode of Race Chat Live With Chris and Craig, the guys will concentrate on NASCAR. 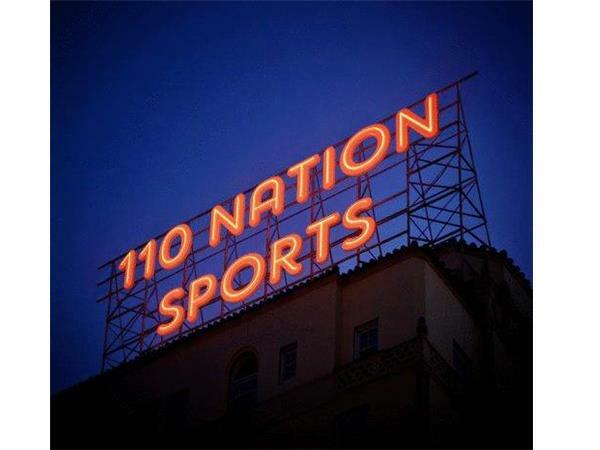 They will wrap up Bristol (Ryan Preece and Kyle Busch were Winners) and look ahead to Richmond and Talladega (Attention Alabama Highway Patrol: @Chris Creighton will be on your highways and byways in a very short while--LOL). Please join us for another informative and entertaining episode.